Today I started work at Heinz Sin Sin, located at Wisma Atria. I was quite happy to get the internship, because this semester has not exactly been smooth sailing in terms of getting an internship. First time I did not get an internship through Talentedge, ended up using the NUS Career Centre instead. Though now the job position is up on Talentedge, since I recommended HR to promote there instead. I'm sure everyone has heard of Heinz right? 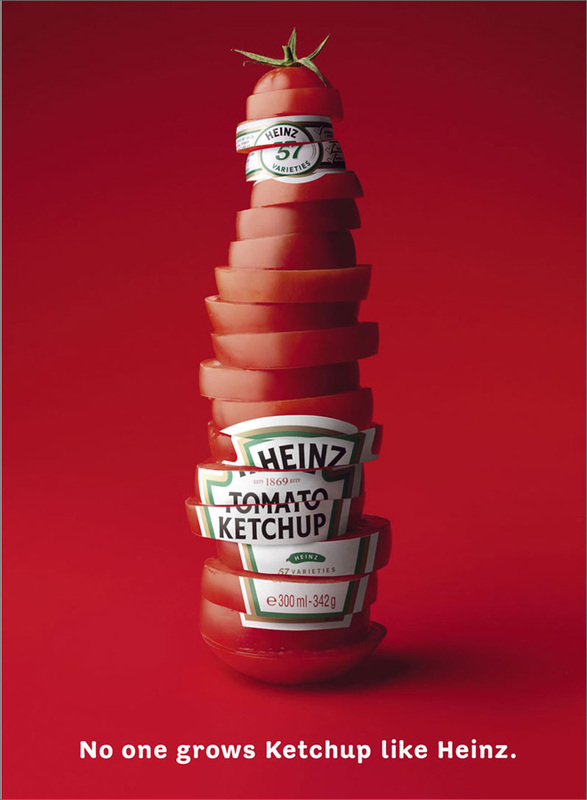 the ketchup being the most popular. I bought this alot when I was in Sweden doing my exchange programme. Perfect for cooking my chilli crab sauce for pasta! I went to work too early today, so I kinda stoned at the benches at taka first. I was glad that there is somewhere to rest, but it was SUPER HOT because Ngee Ann City never on aircon la!! argh! :( so I just sat and watch people walk past, while people walking past looked at me. After awhile, I decided to head up to office. and the work day begins. Baby food is really nice though, I ate the Pureed Pear (suitable for 4 to 6 months) during the briefing session. Hope i get to eat more baby food, I love to swallow without biting because biting is a chore, hahaha! I love stuff like KFC's whipped potato because it just reminds me of baby food! According to mummy, she fed me some Heinz baby food when I was young too, the jars one only though. I don't think she explored other range like the teething rusks, cereals, snacks, egg custard, the dessert range, etc. But no worries, when I have my baby, I know what I should feed him/her! but that is still a loooong way to go!